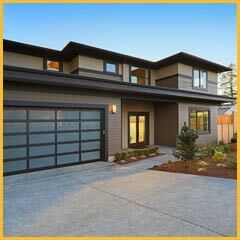 Community Garage Door Service deals with all kinds of garage doors, including a sectional garage door, classic swing style door and so on. Our carriage garage doors give you an opportunity to customize the door in a visually attractive way. You can also opt for aesthetically appealing wooden doors, crafted to perfection by our experts. 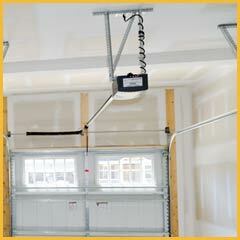 Our other options include bi-fold garage doors, sliding barn garage doors and tri-fold type of garage doors in Austin. Our custom made garage doors are absolutely safe, strong and reliable in nature, since it incorporates a contemporary look with a fine-crafted elegance that matches your requirements. Community Garage Door Service’s budget friendly services with exceptional quality products are exclusively available in Austin, TX. 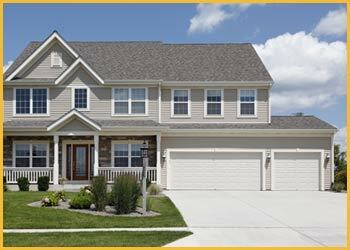 We provide periodic maintenance service to ensure a flawless system for both residential and commercial clients. Our highly-experienced team works 24/7 to ensure quality-bound services to customers in Austin.